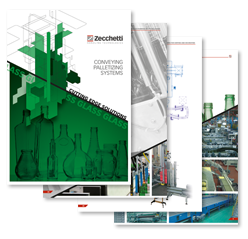 The Zecchetti Stacker range actually covers any kind of container and a huge number of different working modes to cope with the various handling necessities. 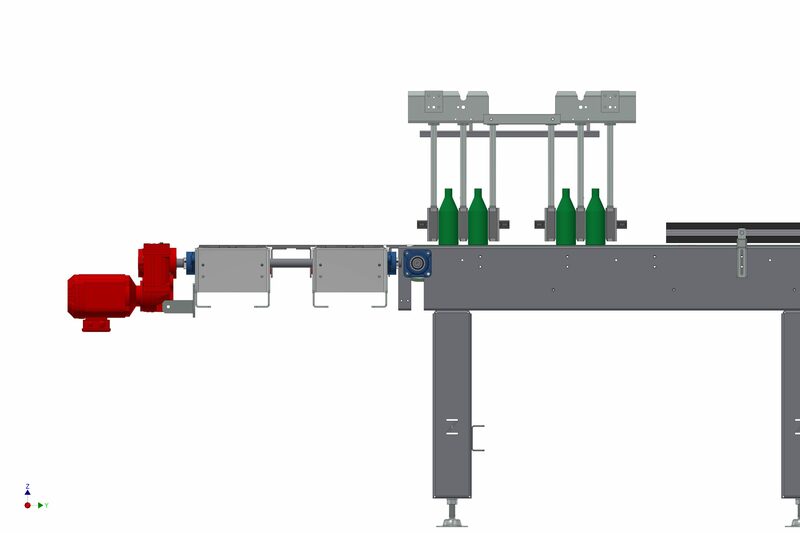 Namely for oval/conical bottles for which the accumulation is to be avoided. 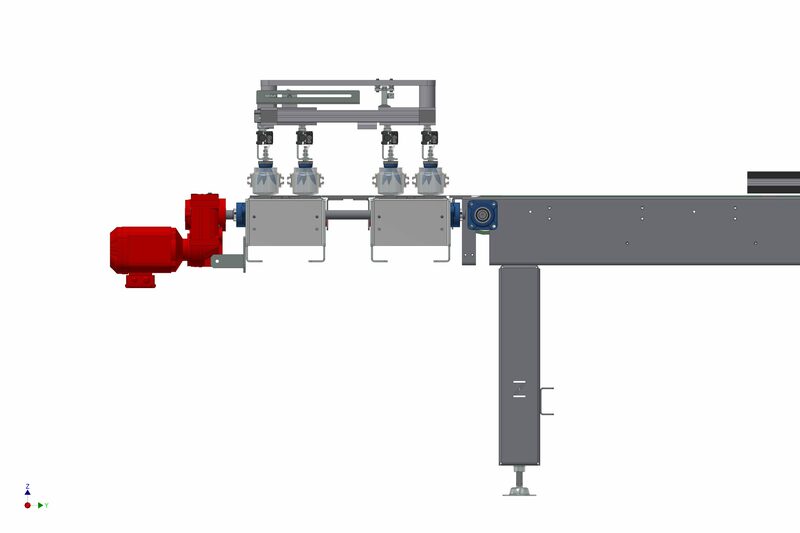 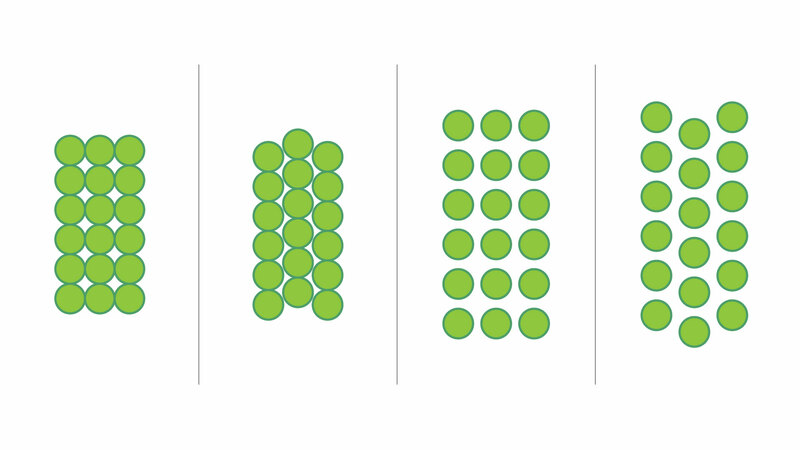 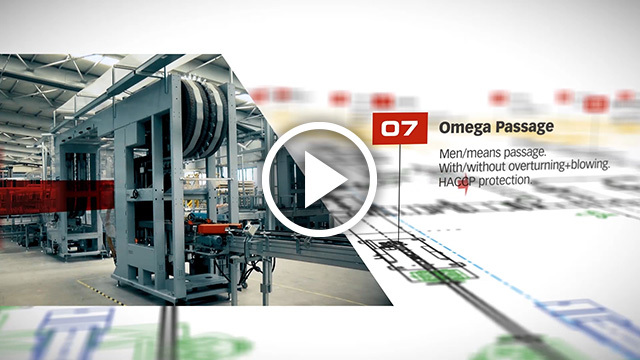 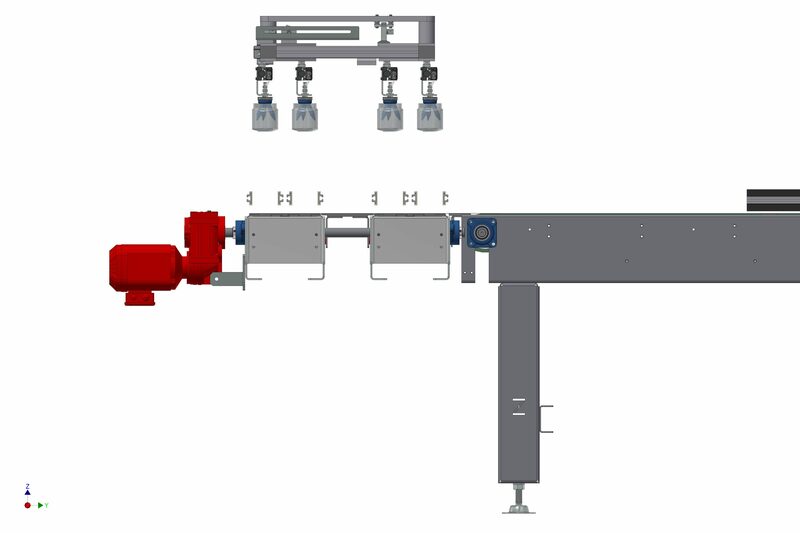 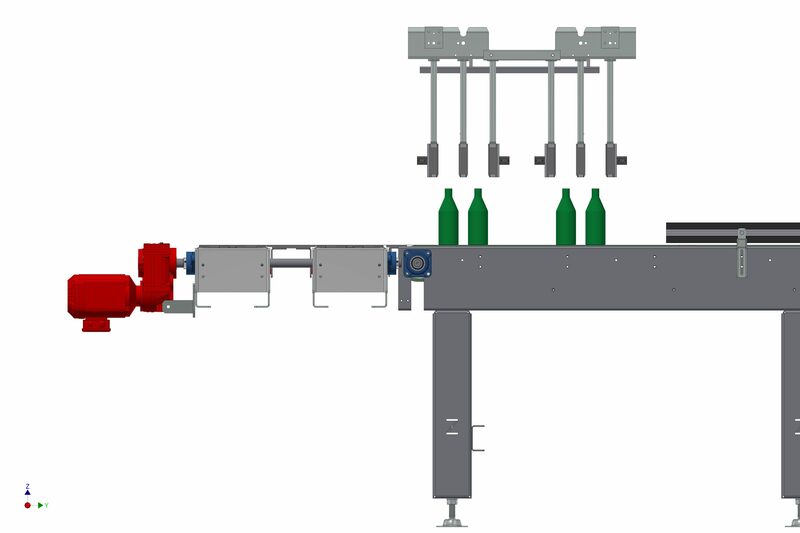 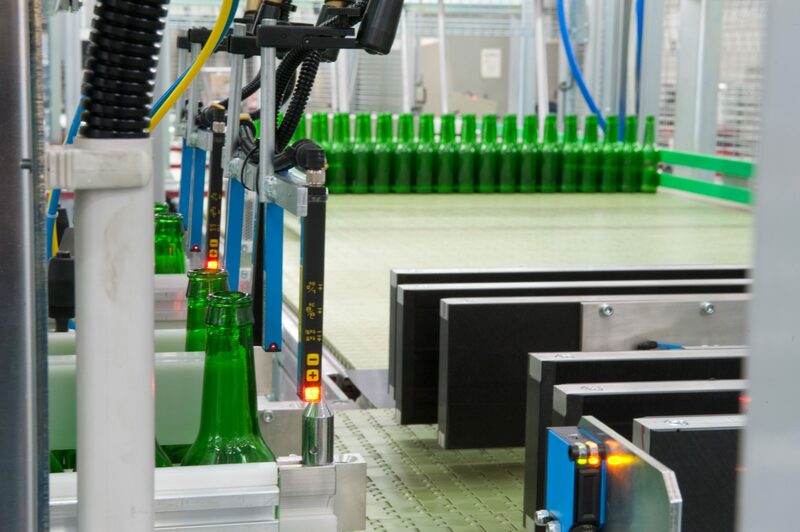 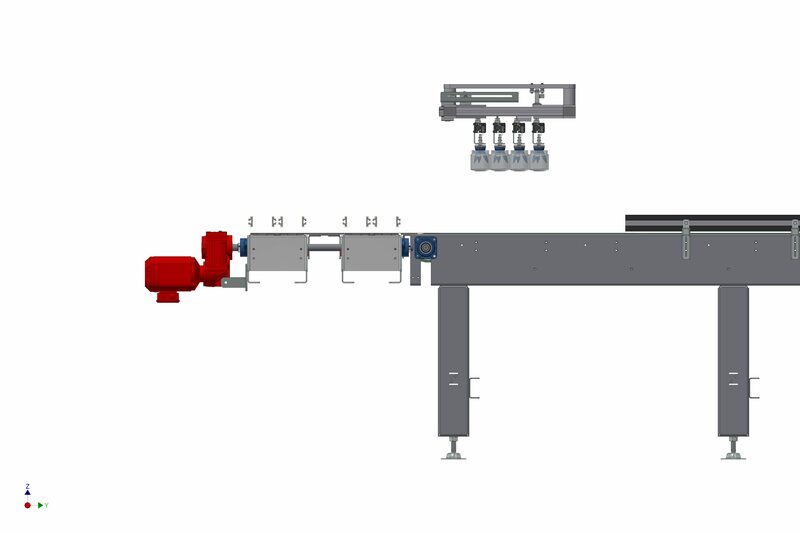 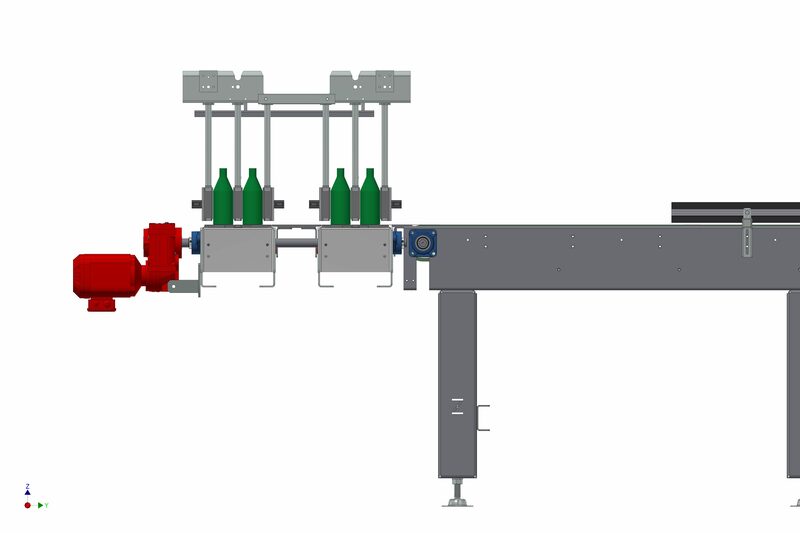 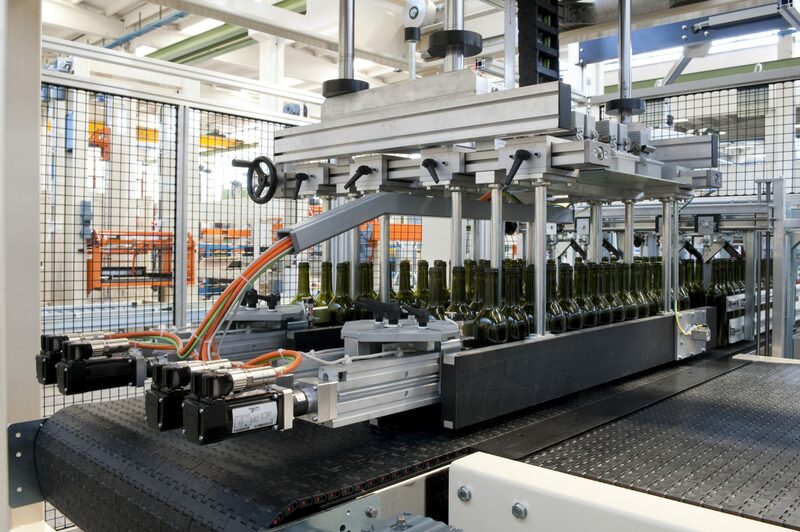 Namely when having to palletize bottles on thermo-formed layer separators or into partitions.